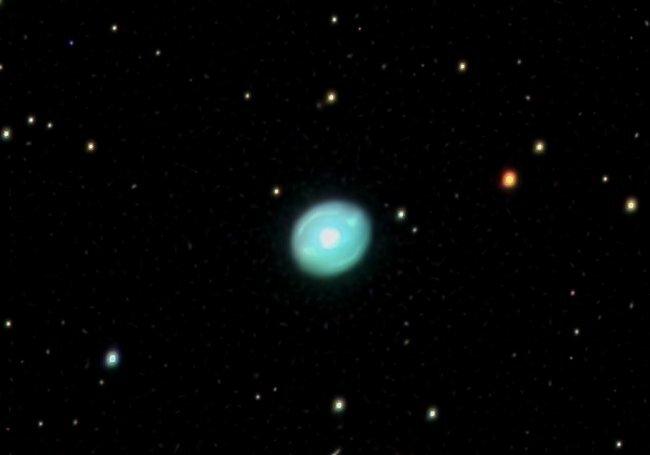 NGC 6826 (also known as Caldwell 15) is a planetary nebula located in the constellation Cygnus at a distance of about 2,000 light years. It is commonly referred to as the "blinking planetary". This is a very small apparent angle object.